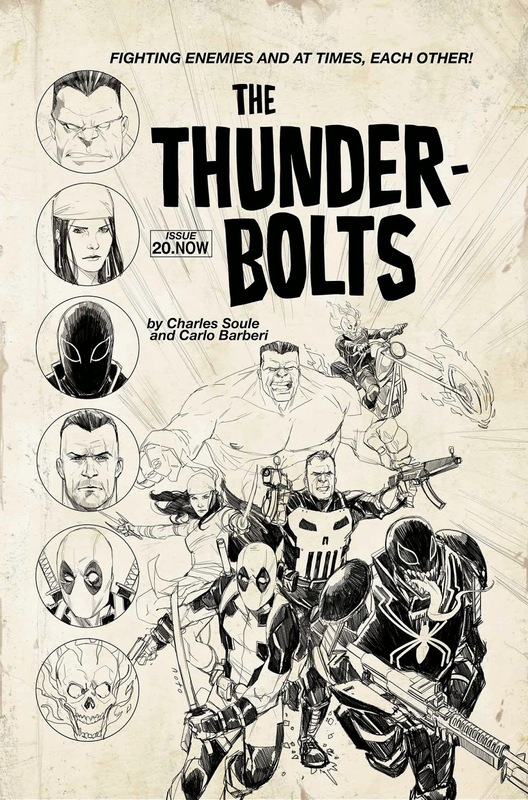 Marvel has released the full list of comics and collections coming out in January 2014, including the following Deadpool comics and collections. 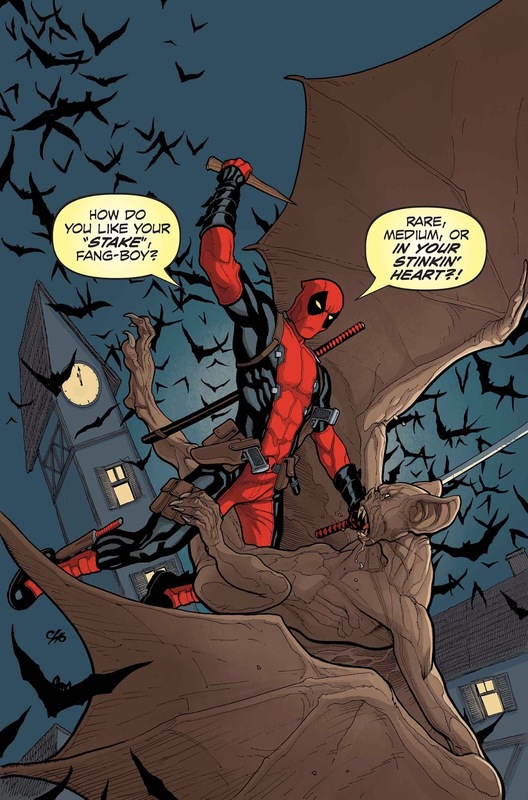 • Deadpool has tangled with vampires before, but is he ready…to work for them?! • Dracula has a very important package he needs delivered safely, so he hires the Merc with the Mouth to get the job done! • Deadpool continues his quest for revenge on S.H.I.E.L.D. for stiffing him! 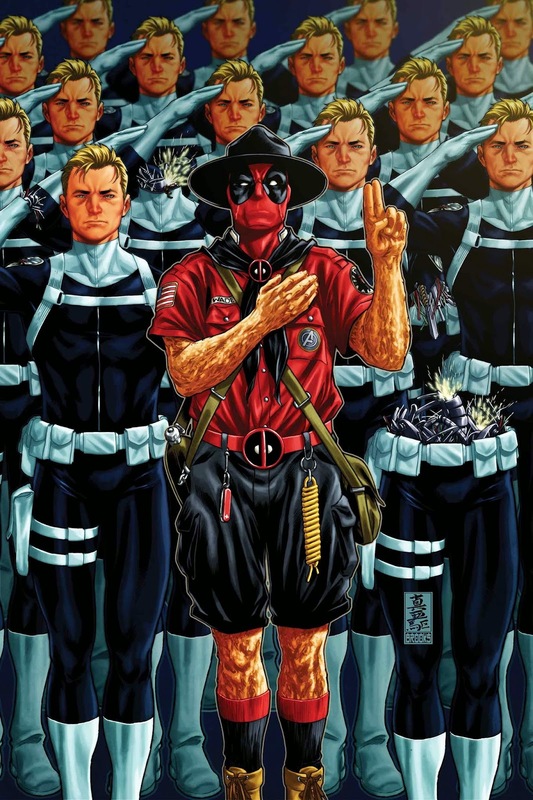 • Someone has been betraying S.H.I.E.L.D., and it seems to be…Agent Preston?! • PLUS: AGENT COULSON! From the hit TV show AGENTS OF S.H.I.E.L.D.! • Deadpool awakes from a food coma to find…THE ZOMBIE APOCALYPSE HAS OCCURRED! 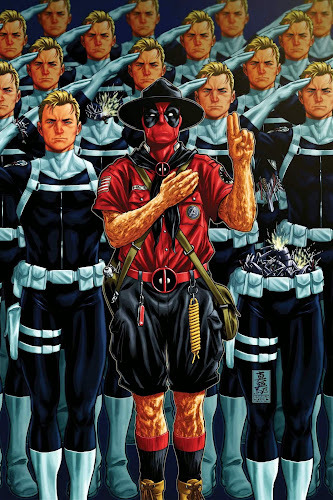 • Can the Merc with the Mouth avoid becoming the Merc in their Mouths? 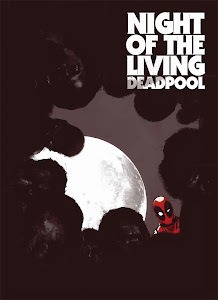 • Writer of the DEADPOOL KILLOGY Cullen Bunn brings us to one of Deadpool’s darkest tales ever…and not just because it’s in black & white (and red)! 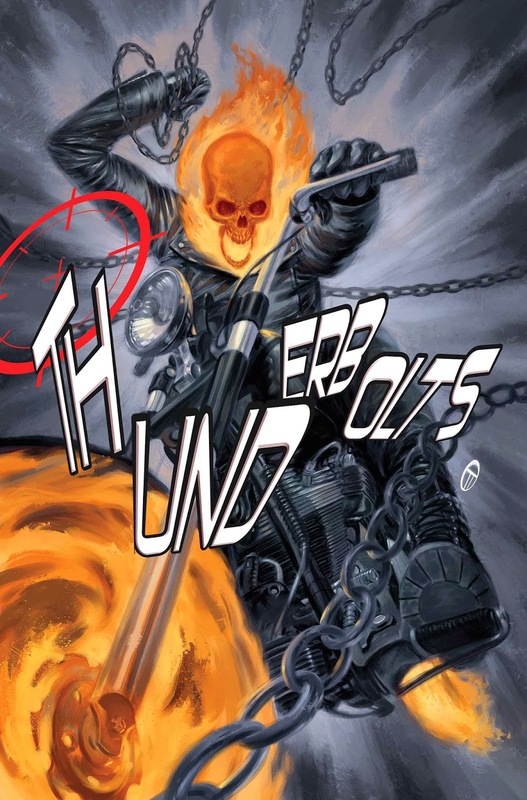 GHOST RIDER JOINS THE THUNDERBOLTS! 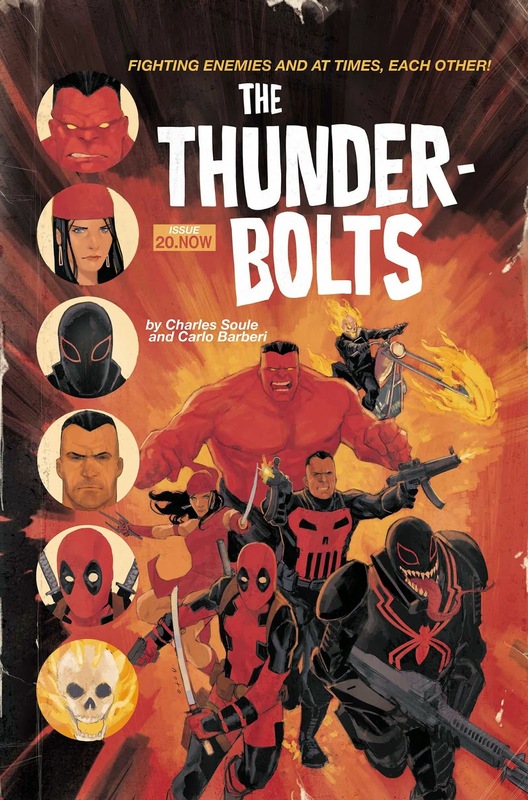 General Ross’s Thunderbolts were brought together to clean up problems no one else could…but what about when the problem is ON the team? The seemingly all-powerful madwoman called Mercy has gone too far, slaughtering innocent people to fulfill her twisted mission of mercy. Who can the team turn to to help take down this powerhouse? How about Johnny Blaze, the original Ghost Rider? Can he save the team before it all goes to hell? Or will he lead them there? Earth’s Mightiest Heroes have returned from the stars-- but on the world they left behind, new threats have emerged, and The Avengers will be tested like never before. In one cataclysmic day, the face of the Marvel Universe will change forever-- and the fight for Earth’s future will begin. A globe-spanning epic of empires and armies, and the brave few who stand between them and us.